Sometimes in life, it pays to go back to basics and study before practice. The training manuals are one of the first places you should go to learn the techniques for your grade. 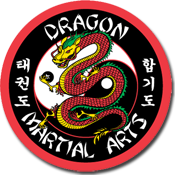 By George Heath|2018-07-17T10:05:49-05:00July 17th, 2018|Training|Comments Off on Be Prepared Before You Even Hit The Mat!